Microstick for 3V PIC24F K-series (Part #: DM240013-1) is a flexible USB powered development platform. 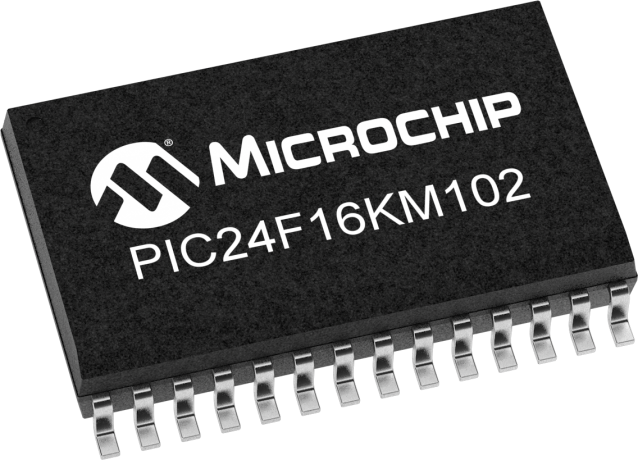 It’s the perfect solution for those looking to get started with Microchip’s lowest cost 16-bit microcontroller families – PIC24F “KL” and “KA” – for extremely cost sensitive consumer, medical and industrial applications. Microstick for 5V PIC24F K-series (Part #: DM240013-2) is a flexible USB powered development platform. It’s the perfect solution for those looking to get started with Microchip’s low cost 16-bit microcontroller families – 5V PIC24FV “KM” and “KA” – for extremely cost sensitive consumer, medical and industrial applications.